A Create a suppot ticket. If you are still have problems, please let us know, by sending an email to . Thank you! 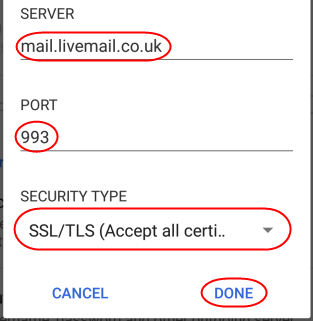 How do I enable SSL in Android ? 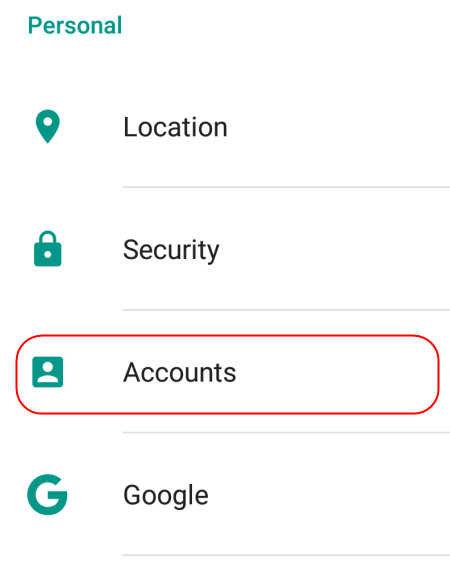 Open the App Drawer on your Android device and search for Settings. 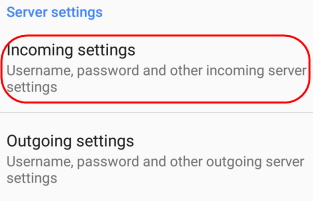 Click on the Settings icon when it appears. 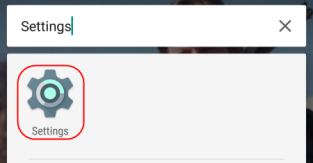 Scroll down to the Personal section and select Accounts. Select the Personal email icon. 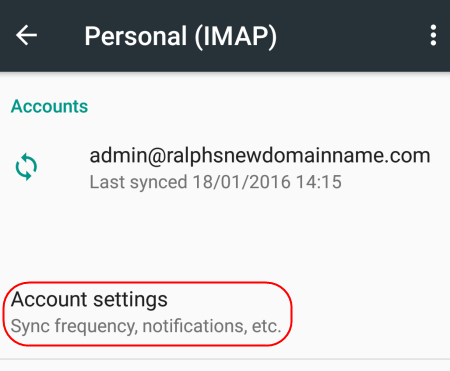 Your email account will be shown, select Account settings at the bottom of the screen. 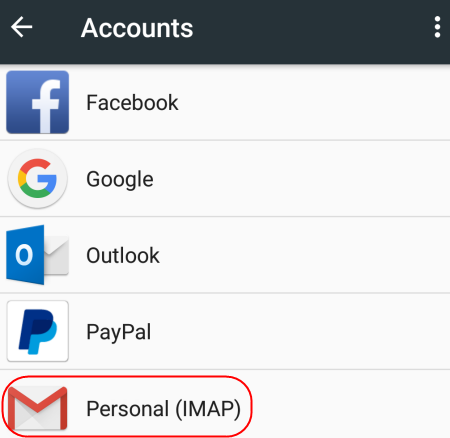 The email accounts that are currently set up on your Android device will now be shown, select the account you want to enable SSL on. 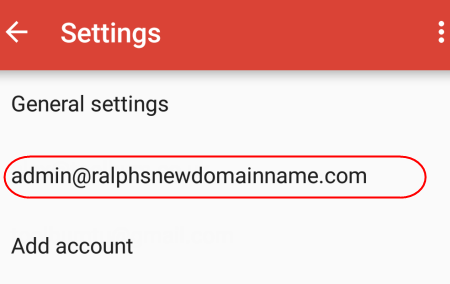 The settings for your email account will be shown, scroll down to Server Settings and select Incoming settings. Port: 993 for IMAP and 995 for POP. 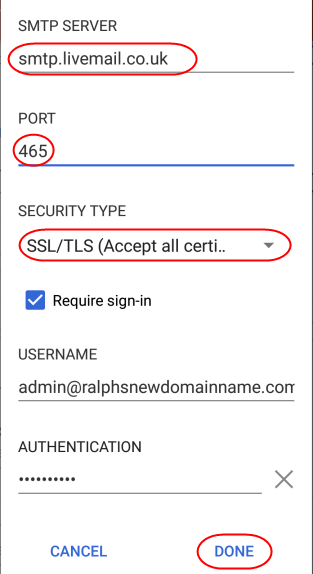 Security Type: Select SSL/TLS Accept all certificates. 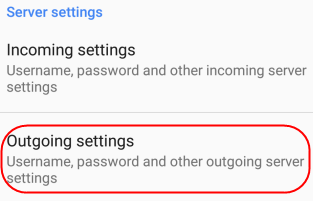 Once finished, click Done.Your mailbox will now be using an SSL connection on your Android device.